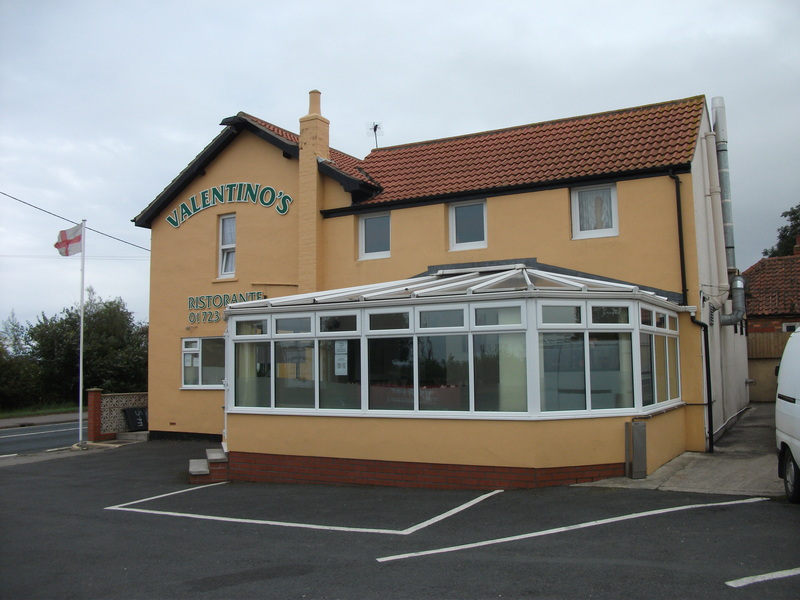 Valentino's is a small friendly restaurant serving quality Italian food, Stone baked Pizzas, great Steak dishes and much more. 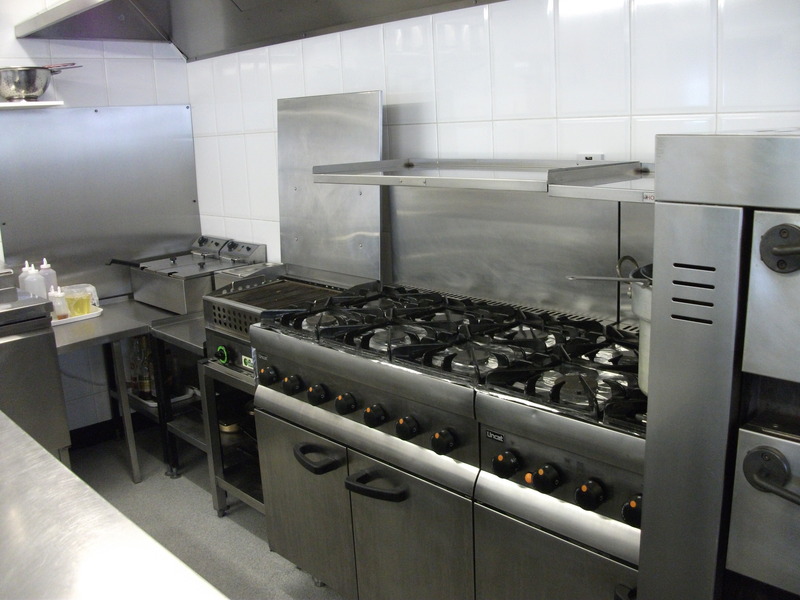 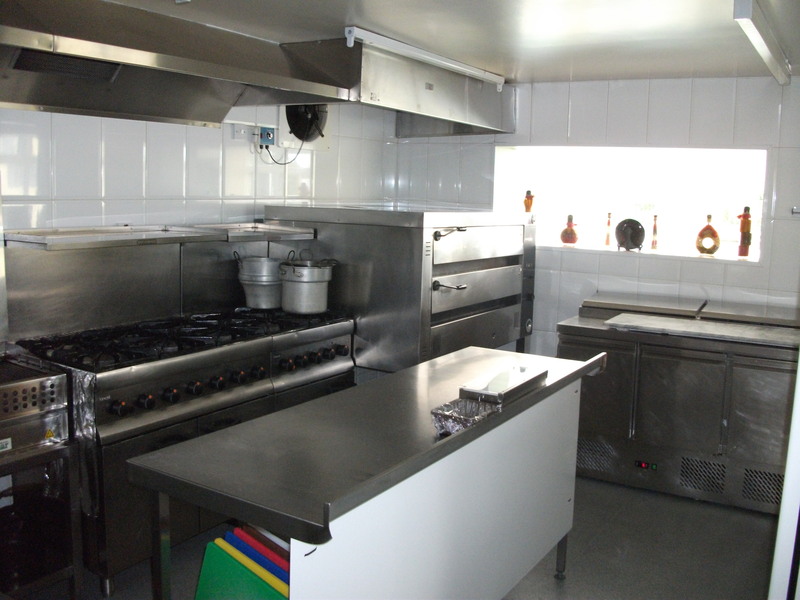 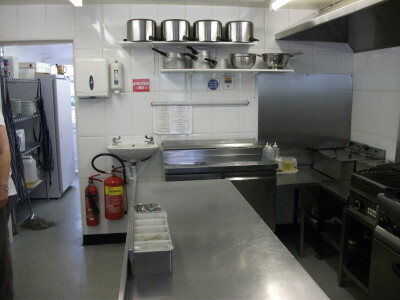 All food is cooked to order from the finest fresh produce. Please telephone us to reserve your table and avoid disappointment. 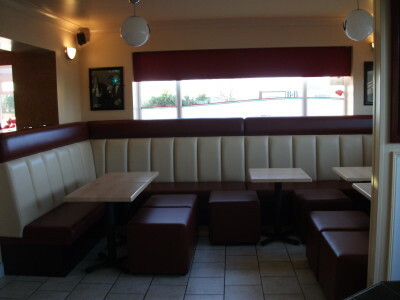 Take away meals are also available. 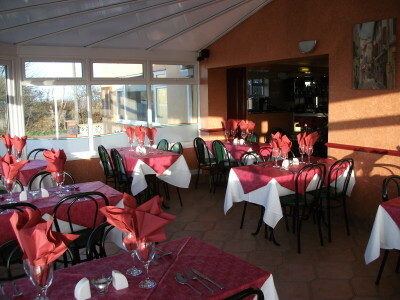 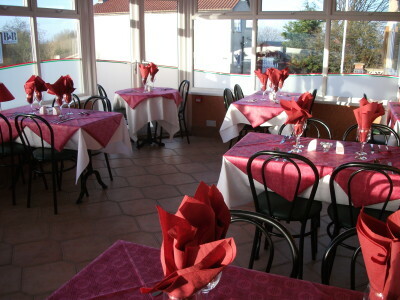 Valentino’s quality Italian restaurant is conveniently situated between Scarborough and Bridlington, and is within easy reach of Holiday centres Primrose Valley Filey, Blue Dolphin and Reighton Sands. The award winning Filey bay Holiday Village, is also, just across the road. 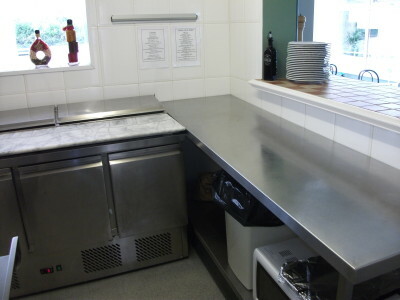 We pride ourselves on having a five star rating from the Scarborough Borough’s Enviromental Health Services.